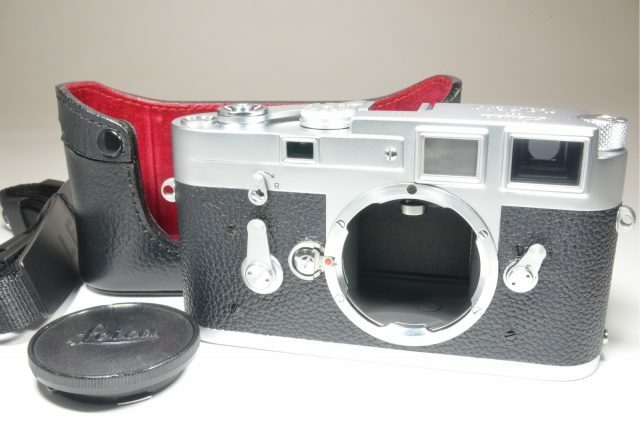 A true classic among amateur and professional photographers alike, the Leica M4 is an exquisite camera. 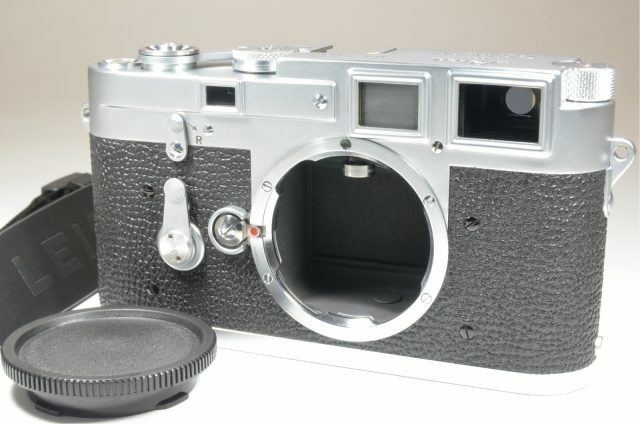 The Leica M series is known for its minimalist resilience in taking beautiful pictures in all types of environments such as low light and fast moving objects. 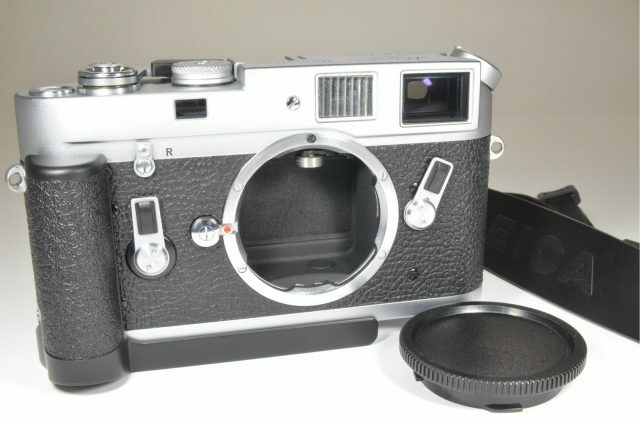 Rest assured, this 35mm film camera is equipped with a classic rangefinder that enables fast and accurate focusing to get precise photos. 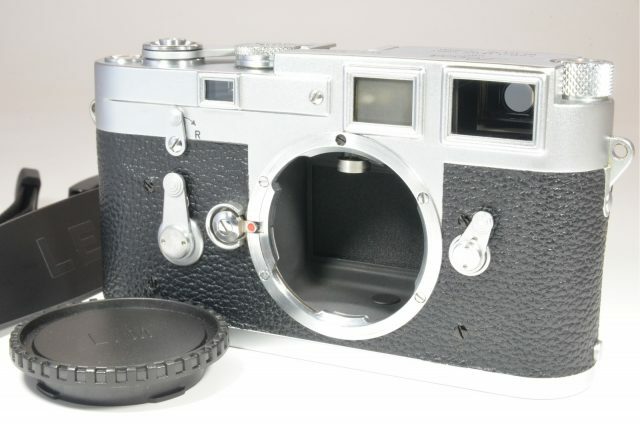 The Leica 35mm film camera has fast film loading, quick rewinding, and it has a self-resetting film counter, features that are unparalleled in any other camera. 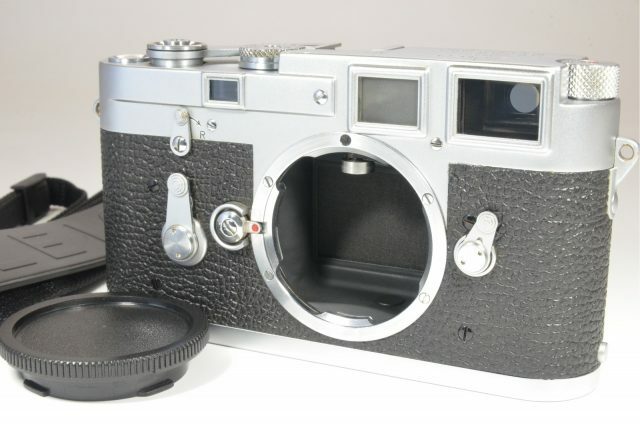 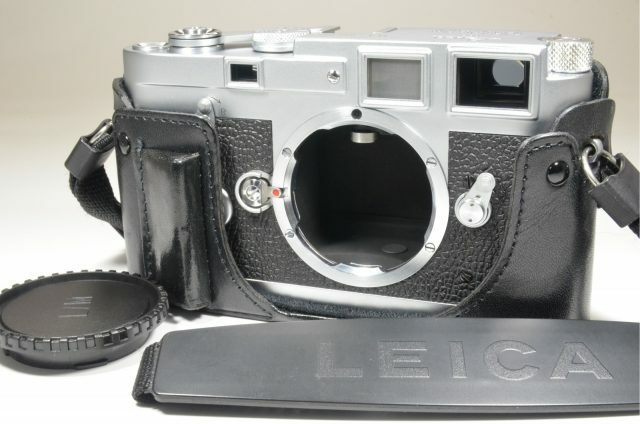 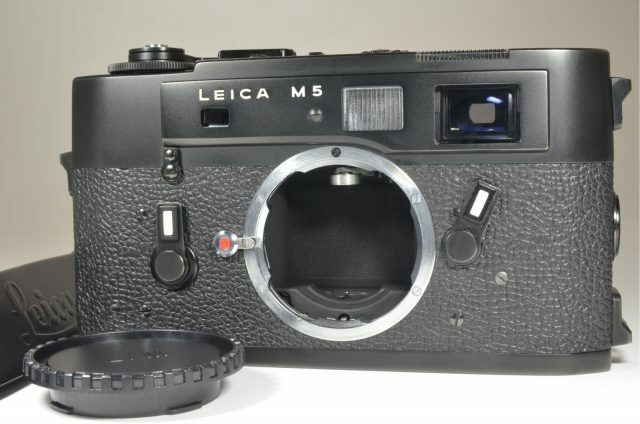 The Leica M4 in black is a sleek addition to any photographer’s equipment cache.